REDUCED PRICE: MOTIVATED SELLER:(Acreage increased to 10 acres which allows it to be taxed at the agriculture rate.) 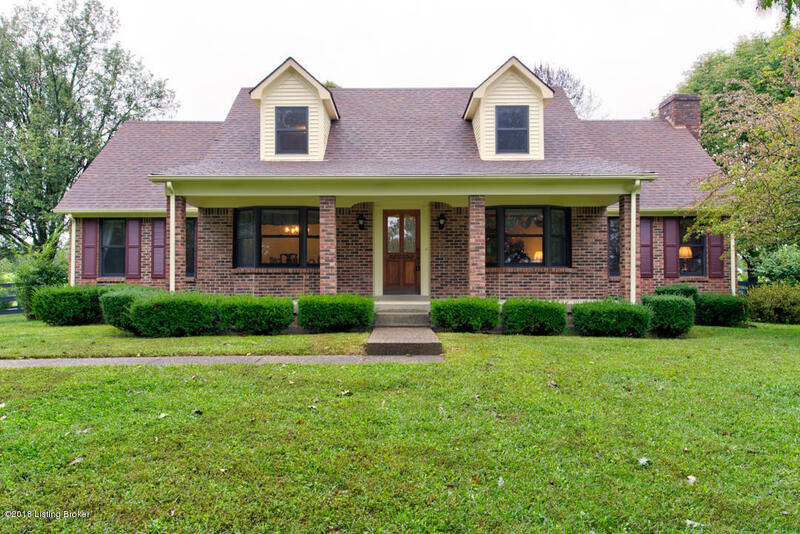 If you are looking for a beautiful home nestled in the countryside yet only 4 miles from the interstate in Shelby County, then this property is for you.This lovely Cape Cod sits at the end of a blacktopped driveway. This home has 4 bedrooms,2 full baths, with a formal dining room & living room. Eat-in kitchen opens to family room with hardwood floors & fireplace.